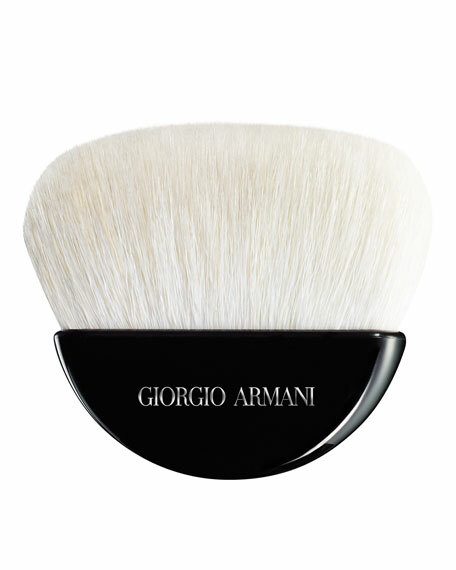 The New Armani Maestro Sculpting Powder Brush uses natural goat hairs for seamless application. 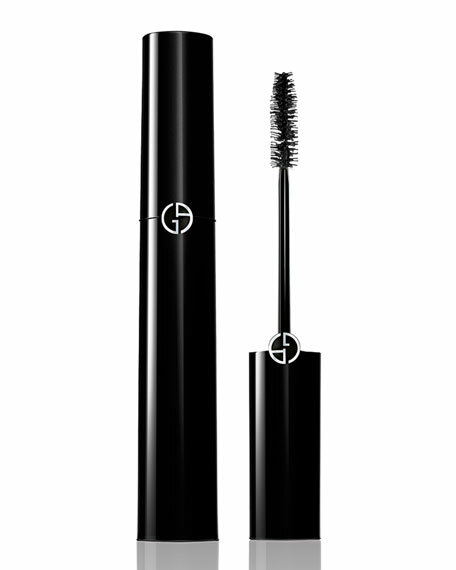 Hairs are manually placed so that only the thinnest and softest tips of the hairs are kept. 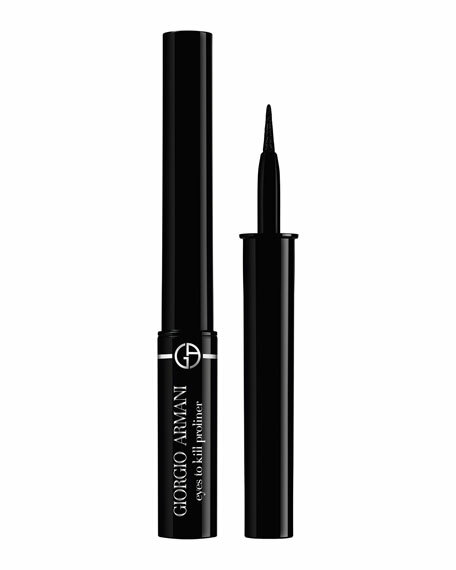 This brush sculpts and defines the face, using the long and narrow brush surface to contour around the cheekbones and jawline.